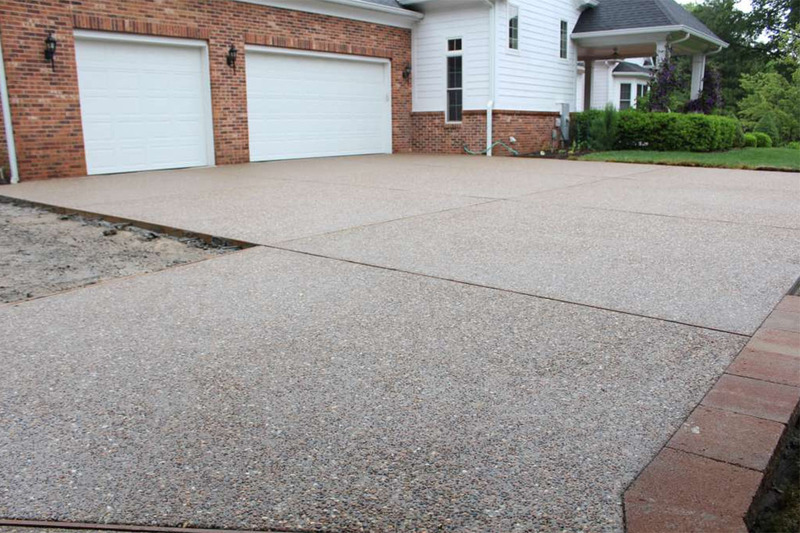 We offer a wide variety of driveway designs & finishes. 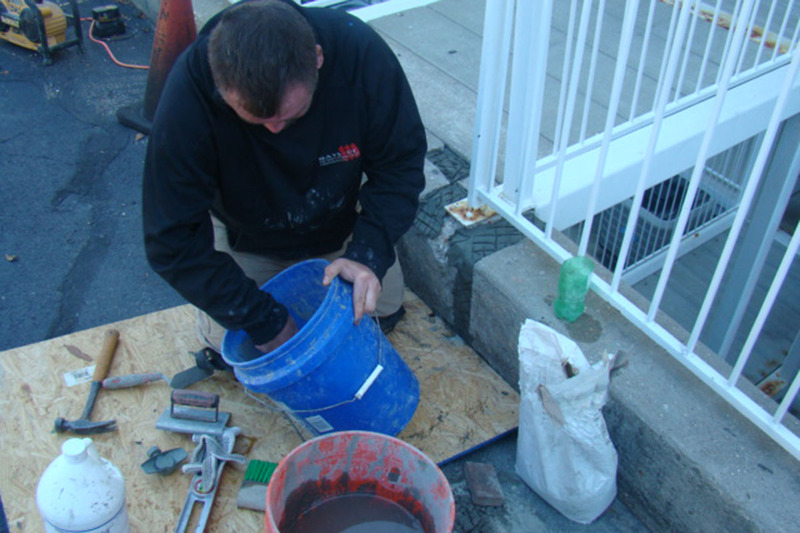 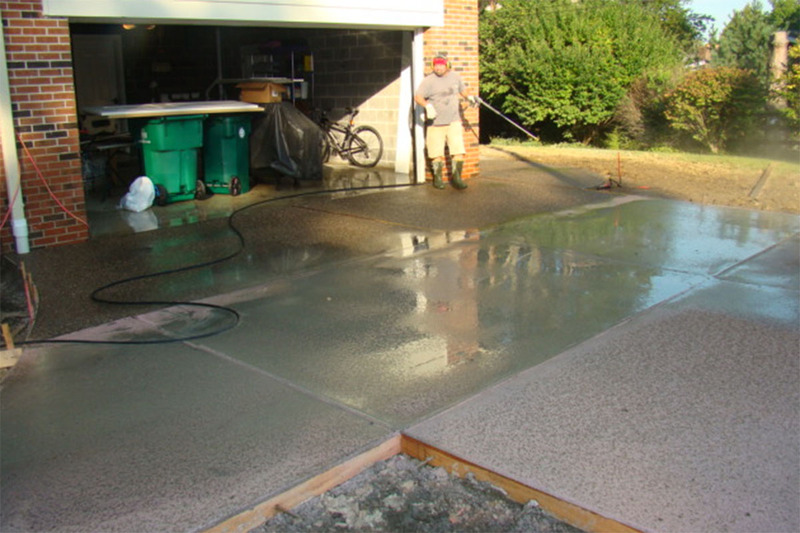 Whether you want a standard finish or a decorative concrete finish, we can help. 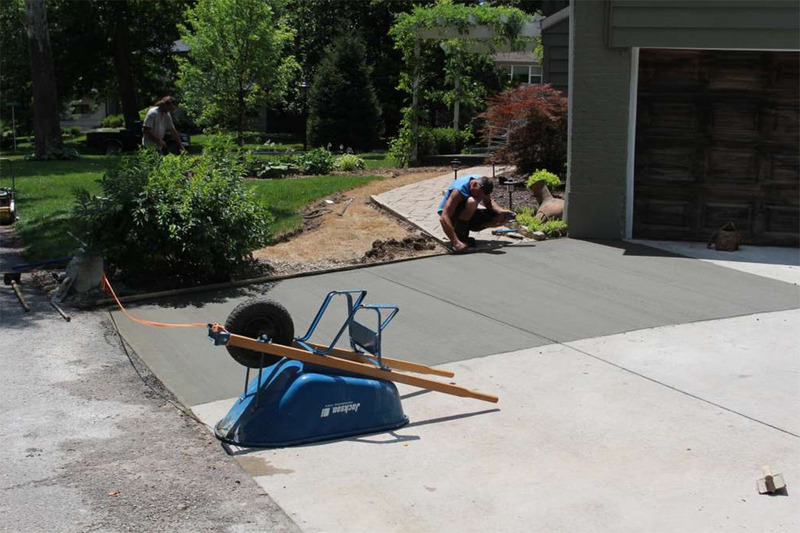 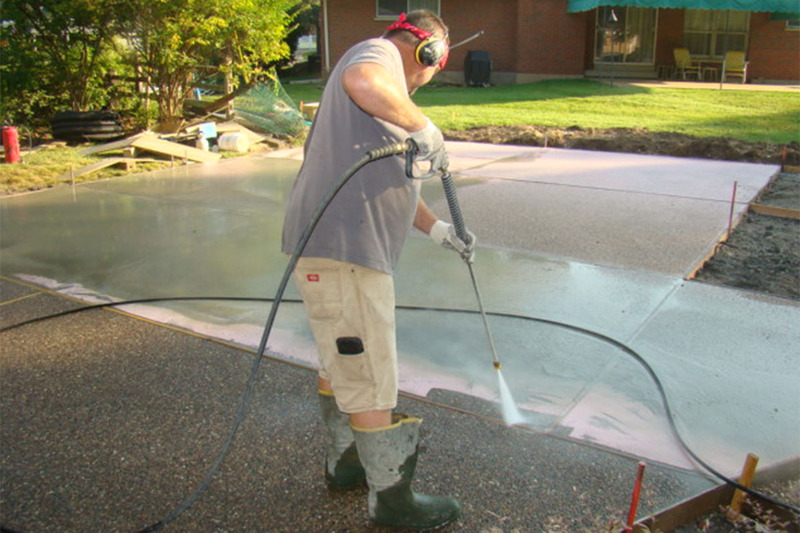 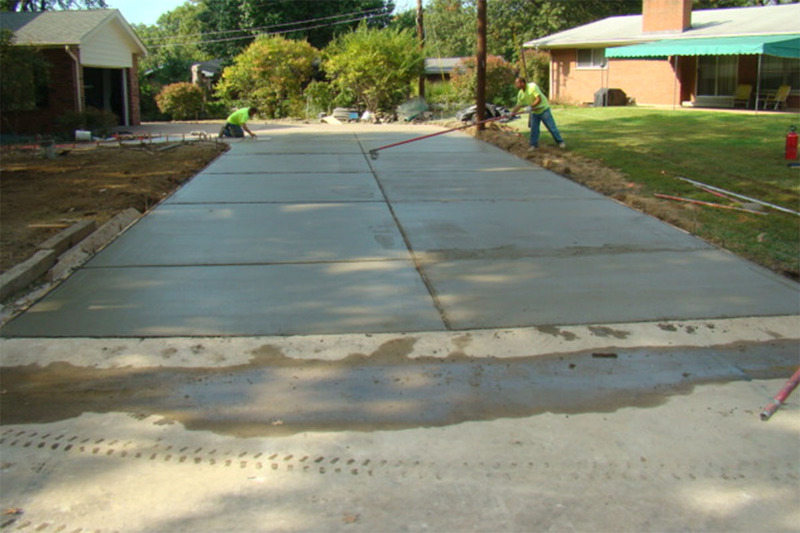 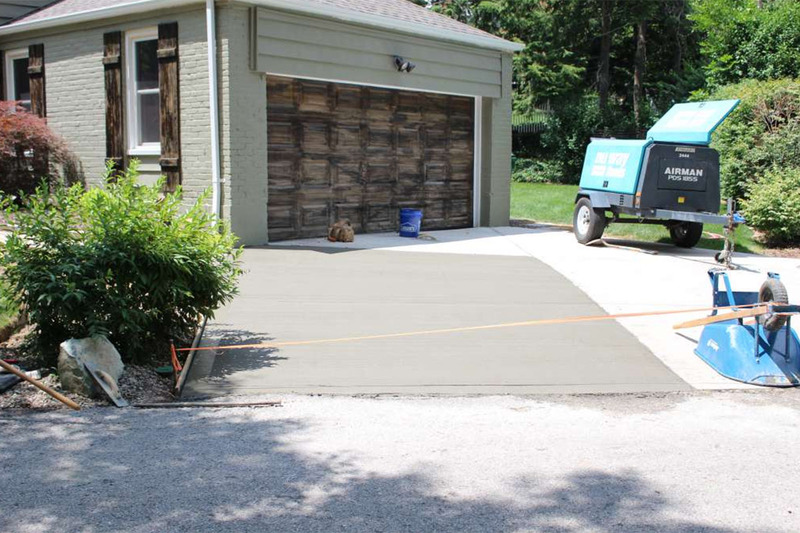 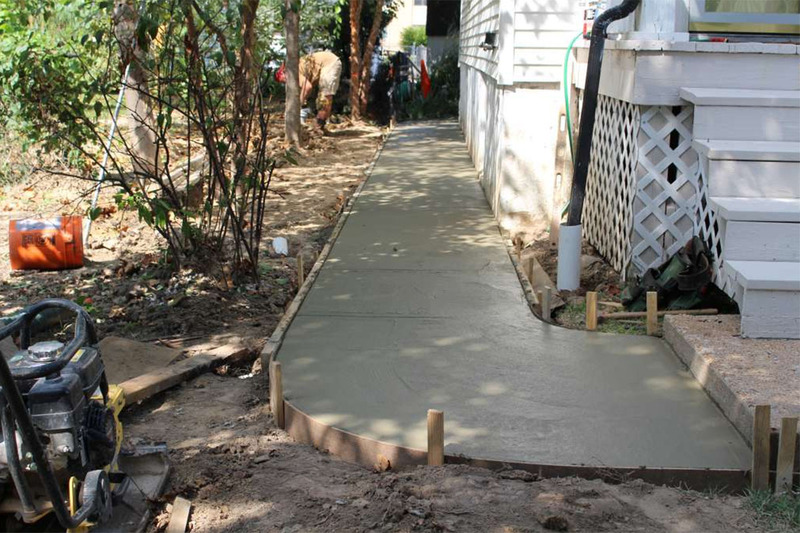 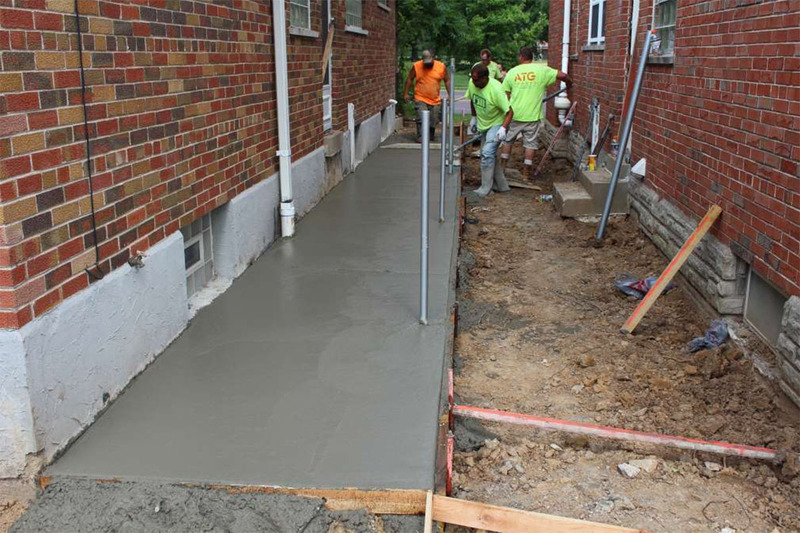 We specialize in concrete flatwork so we’re confident we can get you a great price on a new driveway. 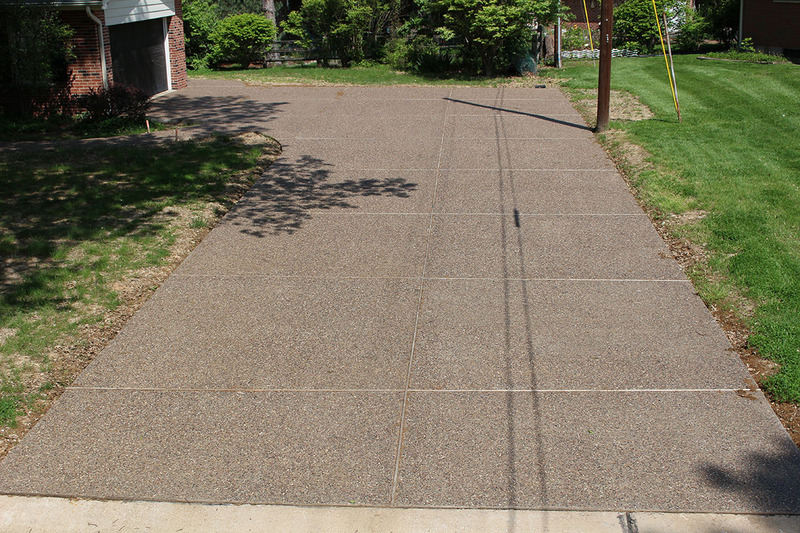 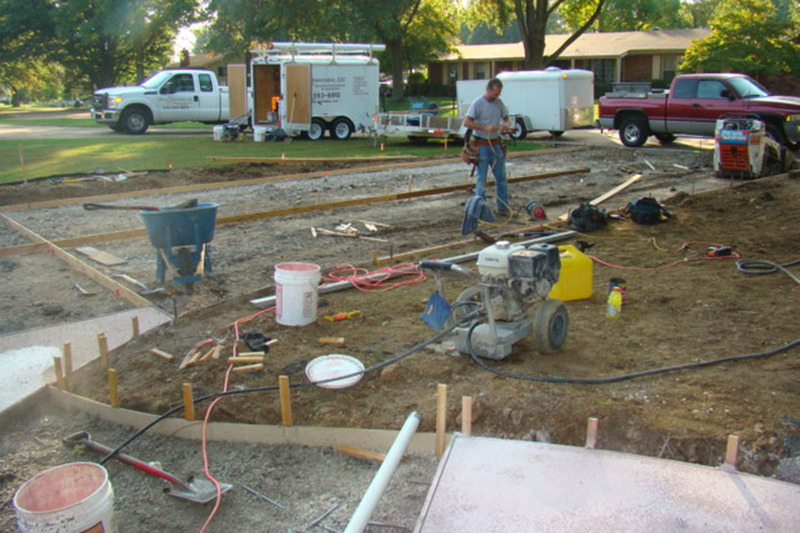 We’re a one stop shop for both design and installation of custom driveways in St. Louis. 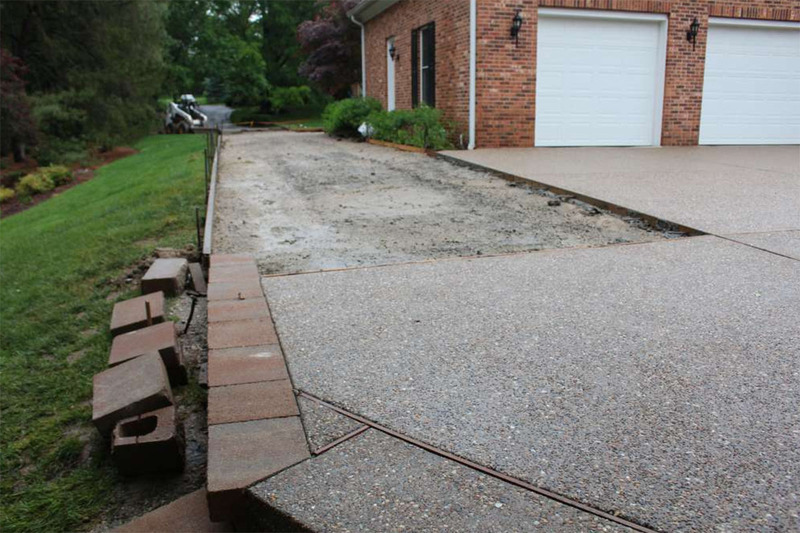 We can even revamp your CURRENT driveway if that’s what you’re after. 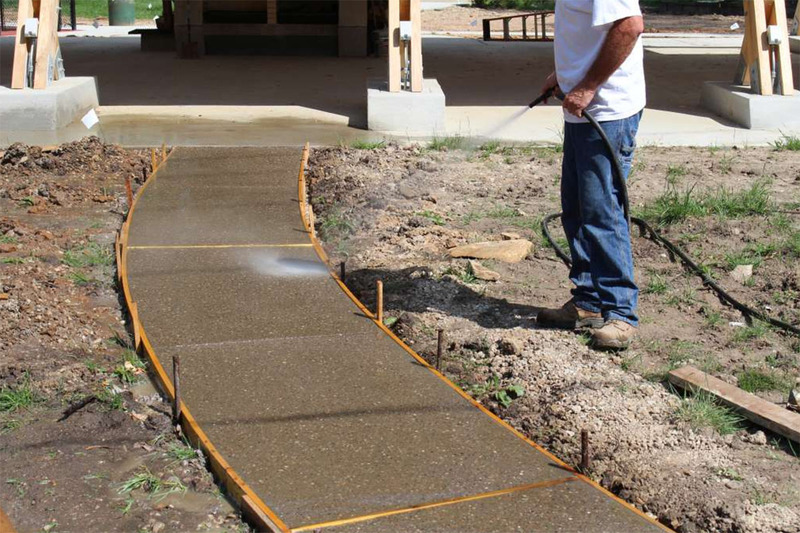 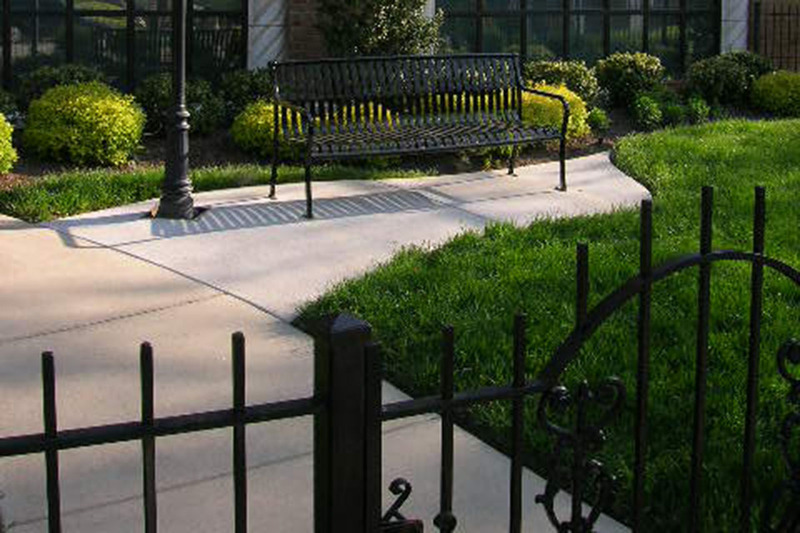 Walkways and sidewalks help visitors safely navigate your property. 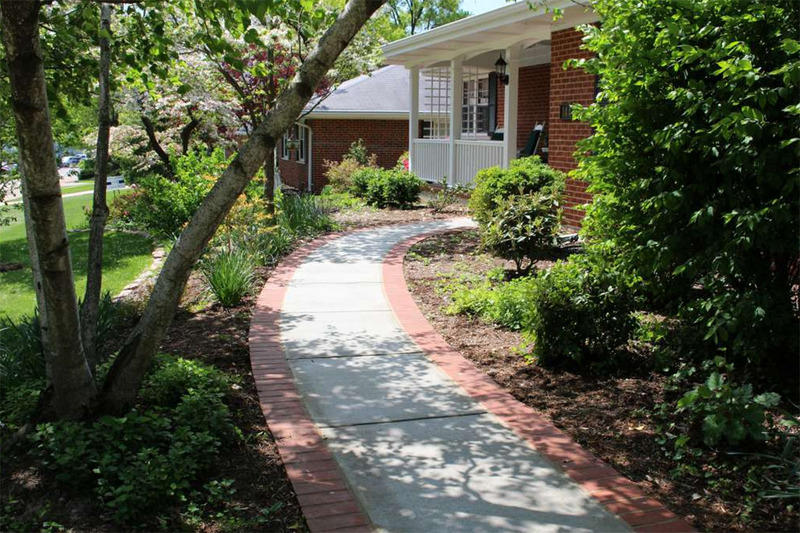 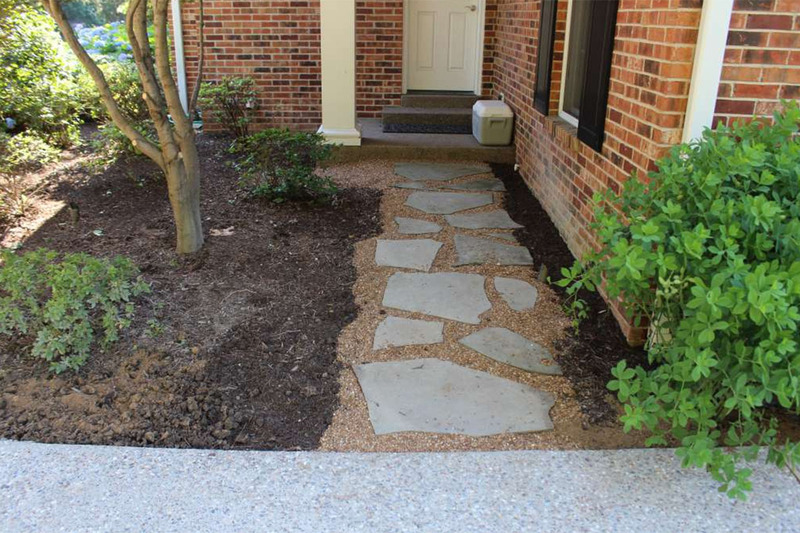 But these paths can be more than just functional…they can add curb appeal as well! 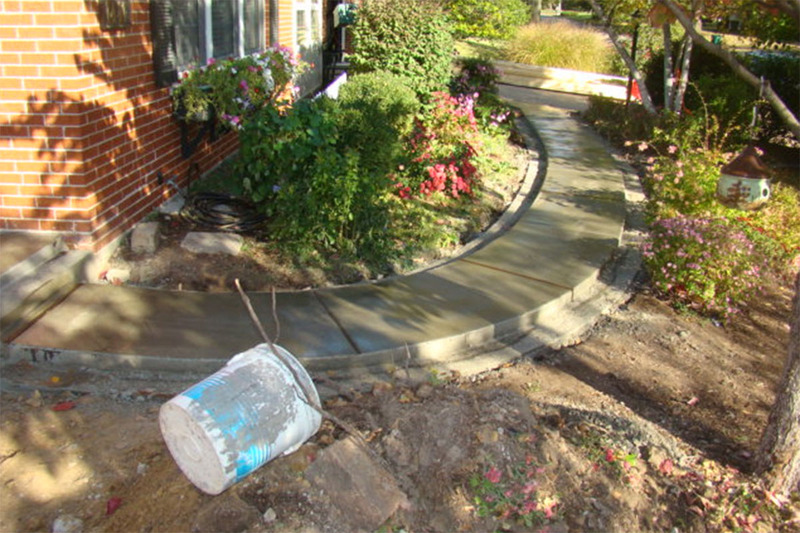 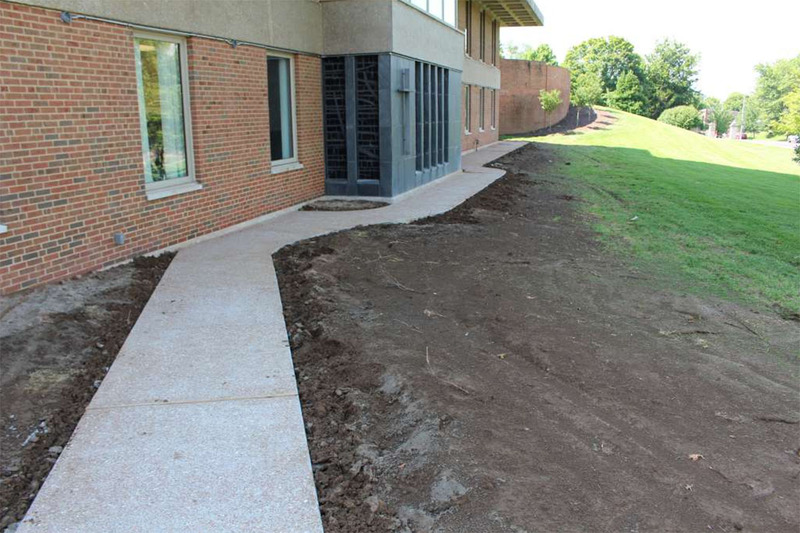 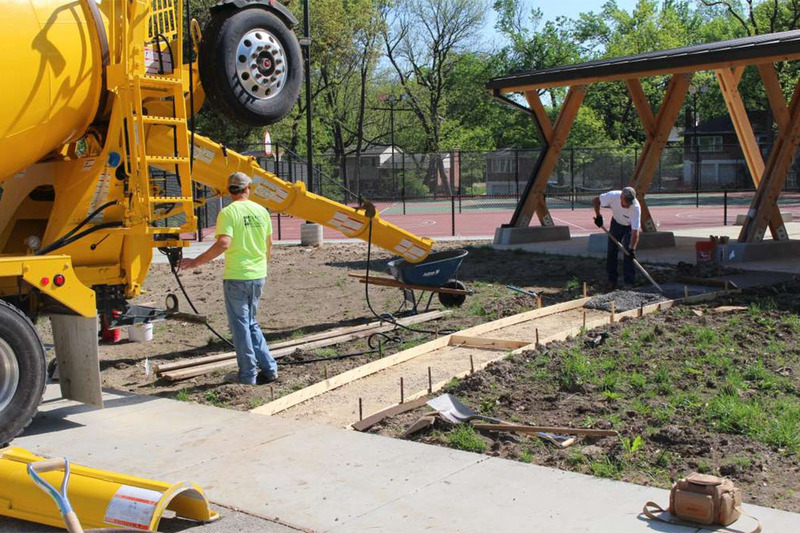 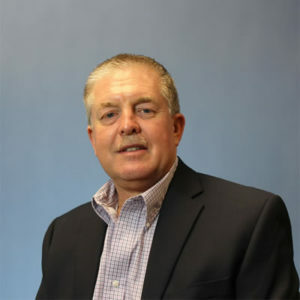 Let our team show you how we can provide a durable, beautiful walkway, path, or sidewalk to your property at a reasonable price. 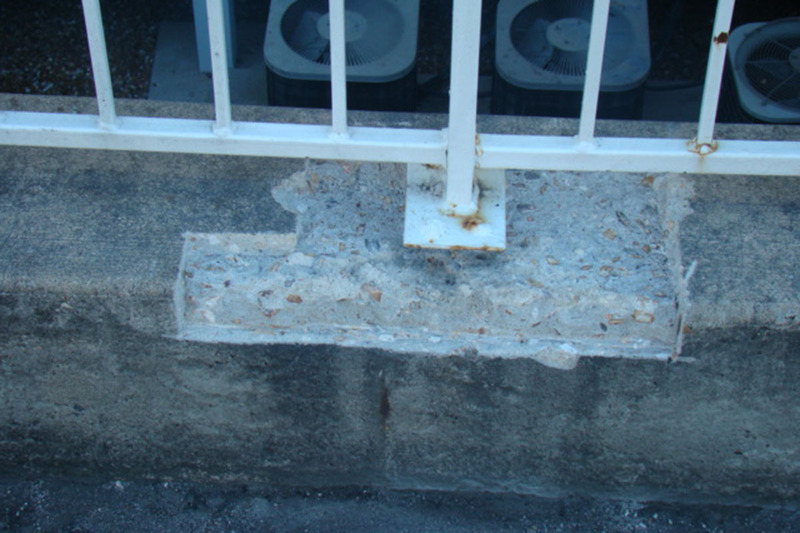 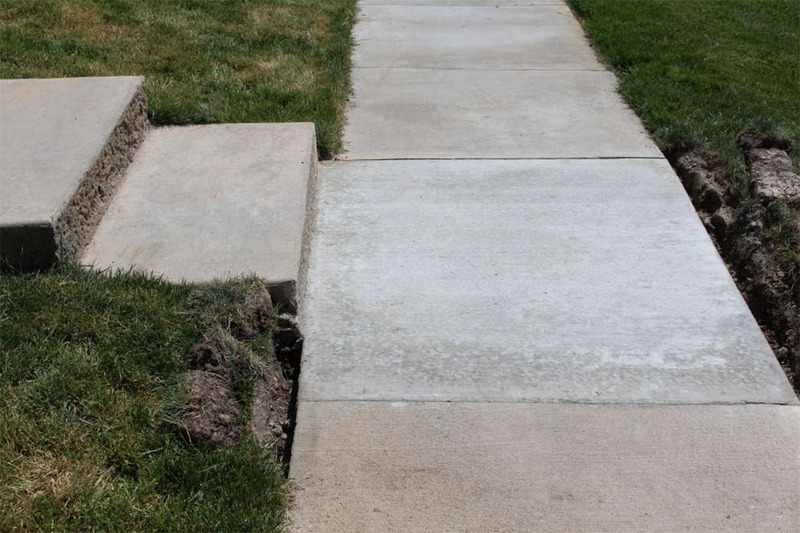 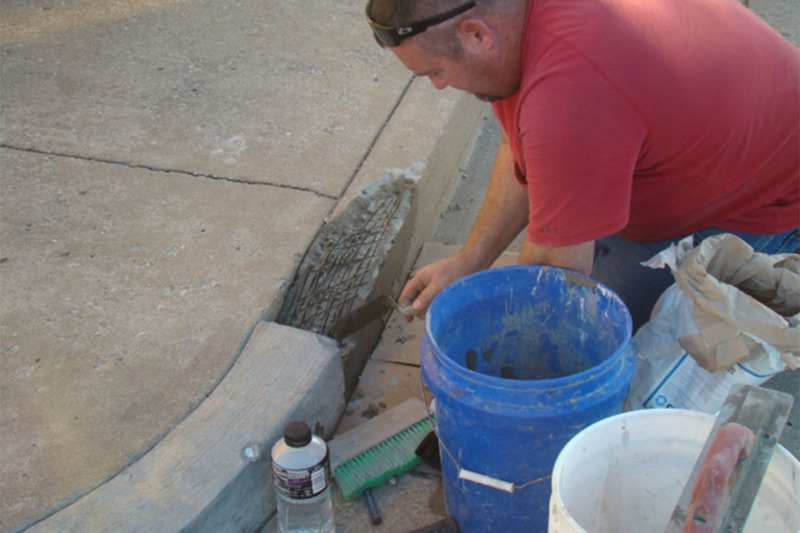 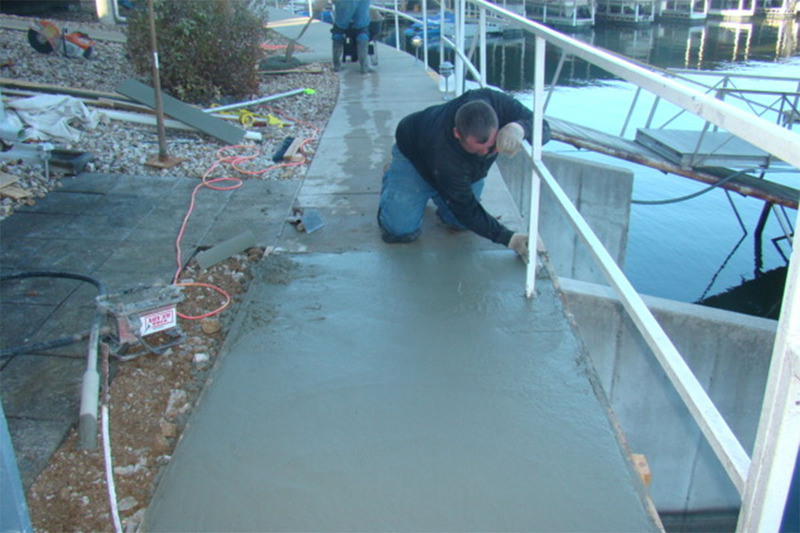 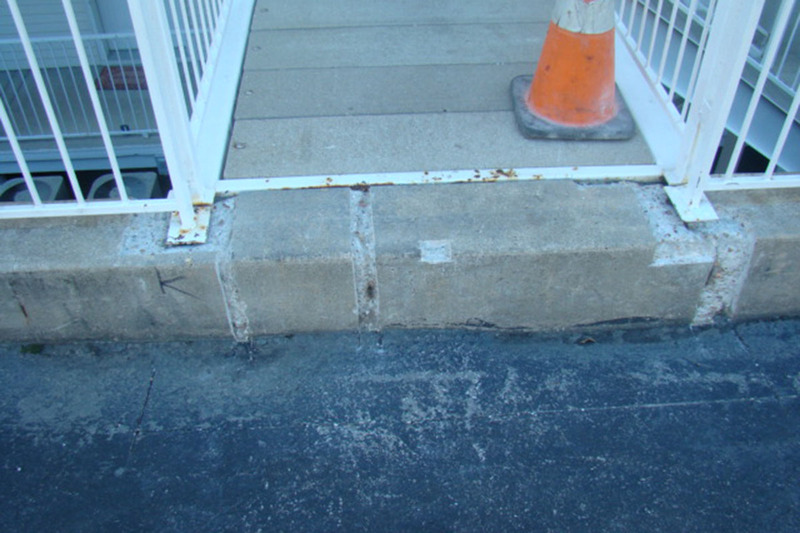 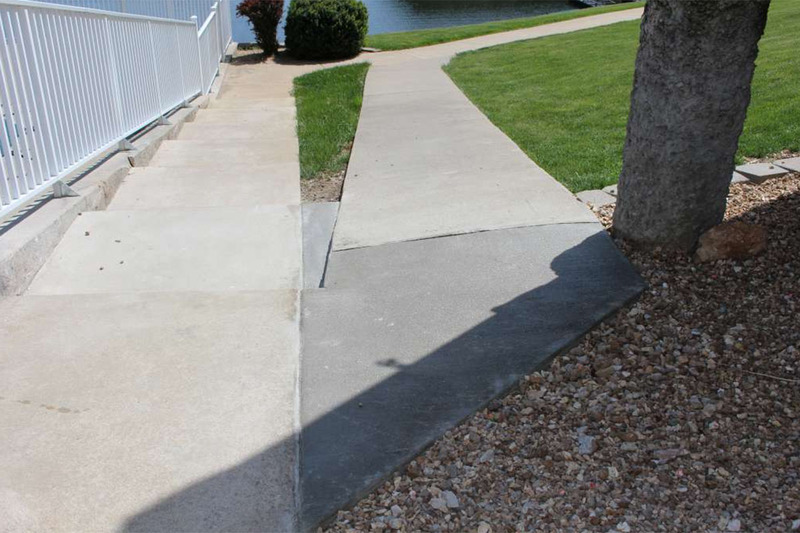 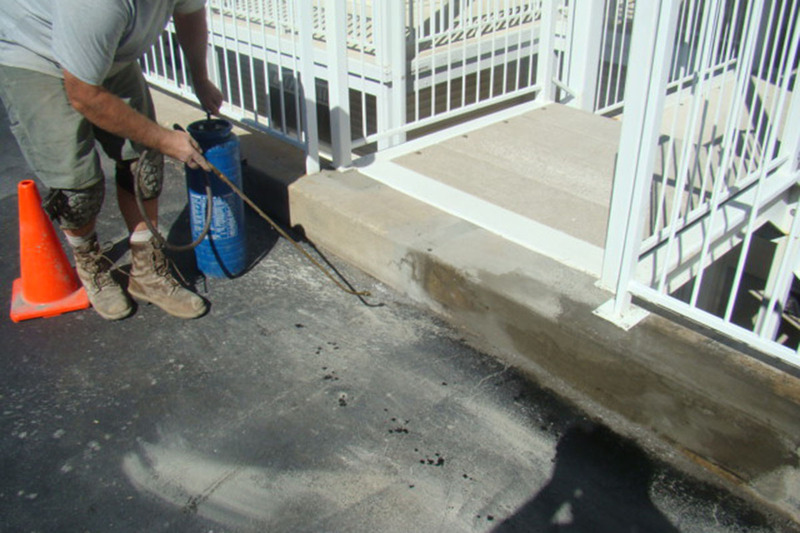 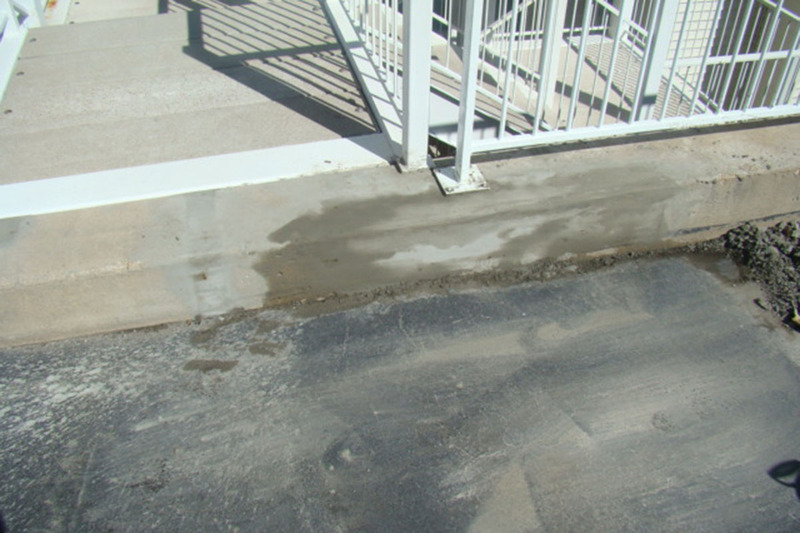 We can also repair or replace broken walkways as well! 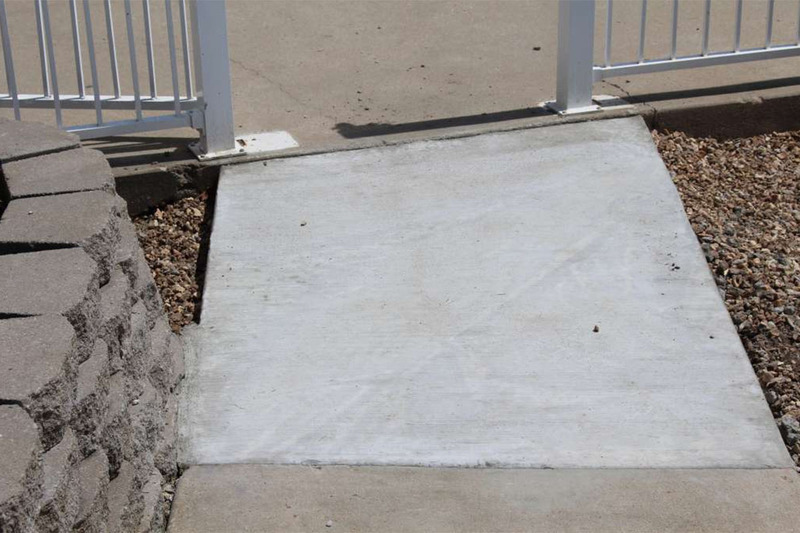 Most homeowners feel limited to the same old, “plain Jane” concrete steps, but it doesn’t have to be that way! 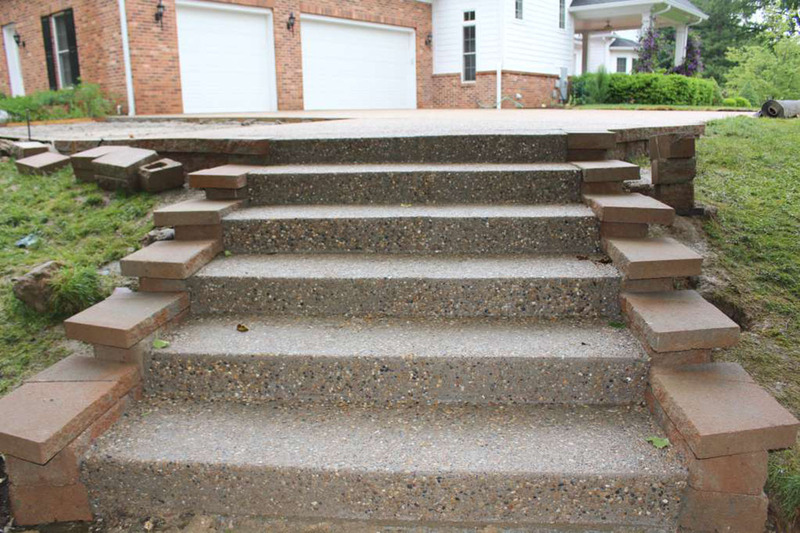 Like driveways and patios, you can get a great, custom look for your stairs and steps as well. 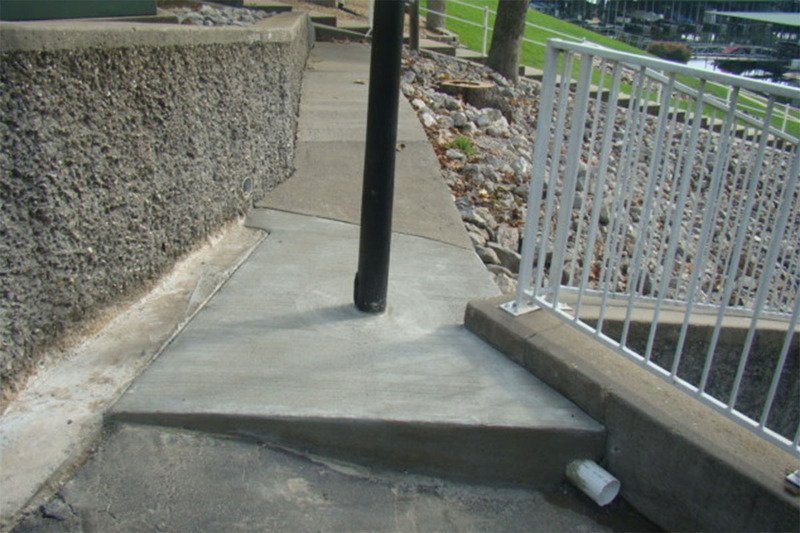 Our team is well versed in designing custom stairs to improve curb appeal and increase your property’s value. 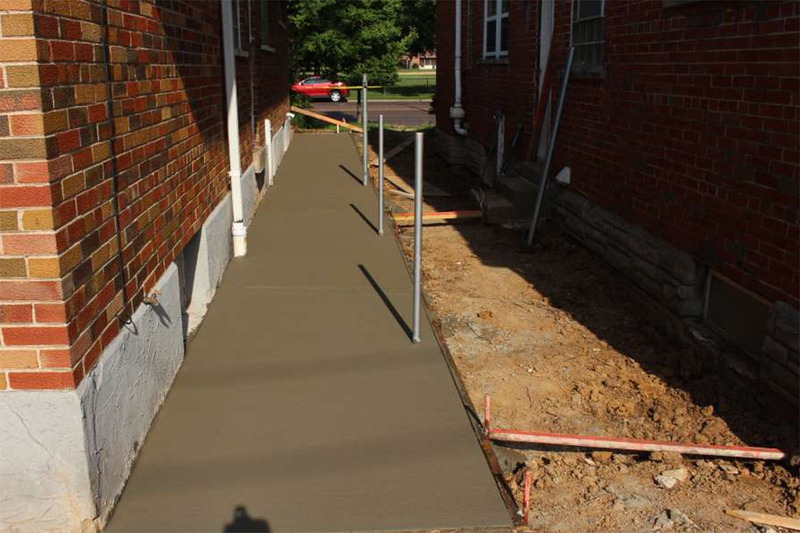 You can rely on us if you’re looking to build a new set of stairs in the St. Louis area.